So I’ve been buying it every week and looking for an excuse to make it as often as possible. A few years ago, Dave and I tried grilling our corn on the cob… and since then, we’ve been hooked on the simplicity and deliciousness of yummy grilled corn on the cob. 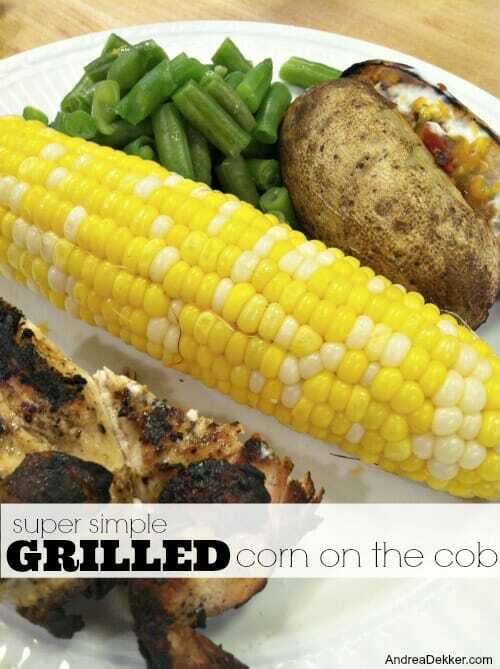 Put the wrapped corn directly on the grill and cook over medium high heat for 8-10 minutes. 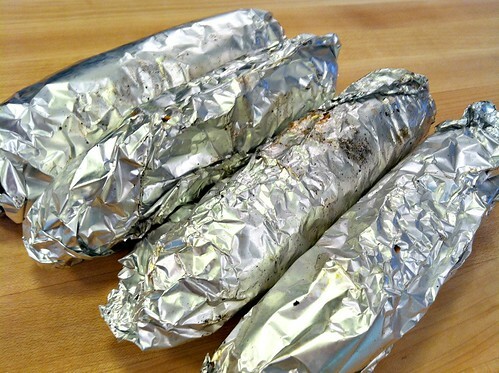 Discard aluminum foil and slather with butter, salt, and pepper. 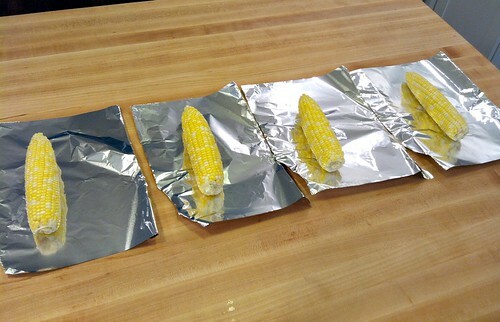 This is the simplest method for grilling corn (at least in my opinion). It’s much simpler than grilling it directly in the husks because you don’t need to worry about soaking the husks ahead of time or trying to remove the husks when the corn is piping hot. 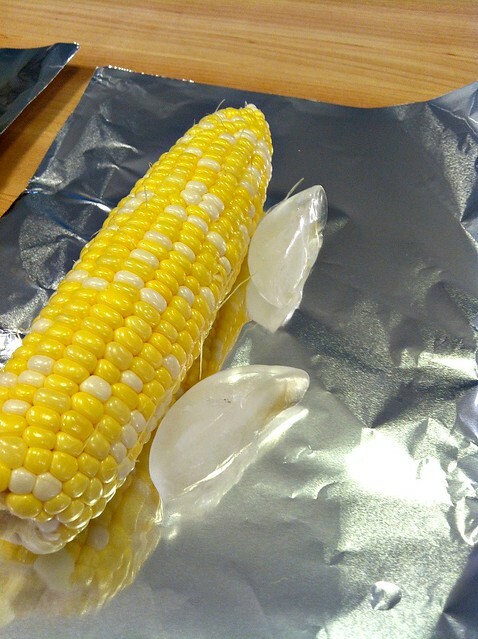 Plus, it’s almost impossible to burn the corn with the aluminum foil and ice cubes protecting it! Do you grill vegetables? If so, what are your favorites! Buttered and salt and peppered before grilling. 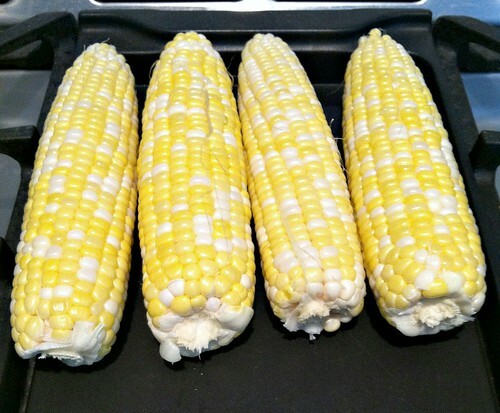 Great and easy way to grill corn. 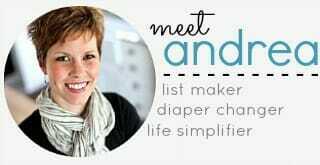 No mess, no pots to clean. Took eight minutes to cook, corn was so tender!! What a great way to cook corn!! Tried it for the first time about a week ago. Don’t think we will boiling corn ever again! 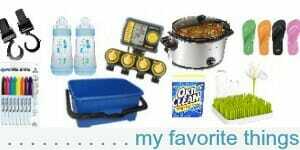 For “Candis” … once your water comes back to a boil, all it takes is 3 mins boil time for the corn to be done. any longer is Overcooking it. We tried this way of cooking our sweet corn last night. It worked great…too bad this batch of early sweet corn wasn’t the tastiest. We will definitely will do it again this way and hope our next batch is better. Grilled zucchini is good! I marinade it in Italian dressing first. I cut it in strips, and they can be put on skewers or grilled in a veggie grill basket. Yum! 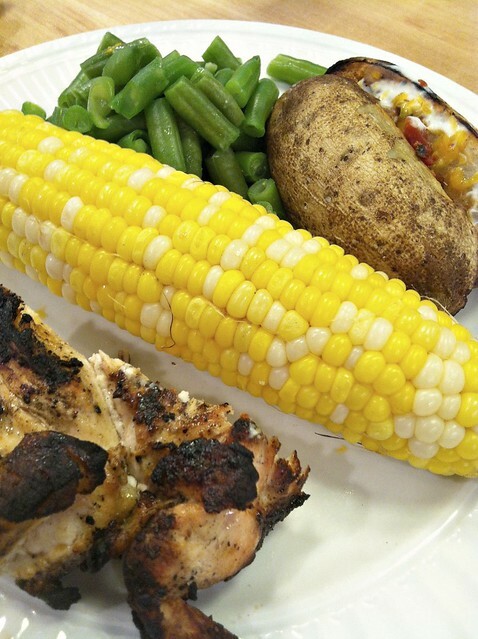 I am interested in your sweet corn recipe-sounds quick, easy & good…that’s my kinda cookin’! I love corn, too. Here on the Texas coast corn is a popular ingredient in shrimp boils, so even if we grill it I still want that creole or cajun flavor and love to season it like the boils. BUT I love it with some Mexican seasonings, too, along side grilled fajitas. Heck, I also love it with plain butter or Italian seasoning next to pizza. Did I mention I love corn?! I can see where this saves you from using a pot while grilling other things anyway, but wrapped in foil there isn’t any “grilled” flavor. 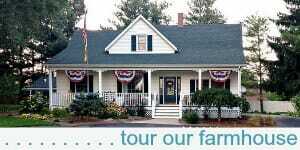 I don’t know if you’ve heard of this way or not but its what we do here in Kentucky…. Instead of the foil, peel back the husks without tearing them off. Remove the silks, wash, and then pull the husks back over the corn to grill. You can tie with twine if you want but we don’t usually bother. Thats it! Oh wow, so easy. Here is another option I grew up with, it’s move on the savoury side. Get some water boilng, add all the ingredients and let it boil for 15 to 20 mins. The texture is the same as steaming on the grill but it has a savory flavor – sorry I dont have any measurements everyting is just well what seemed right – but lots of garlic and cilantro. 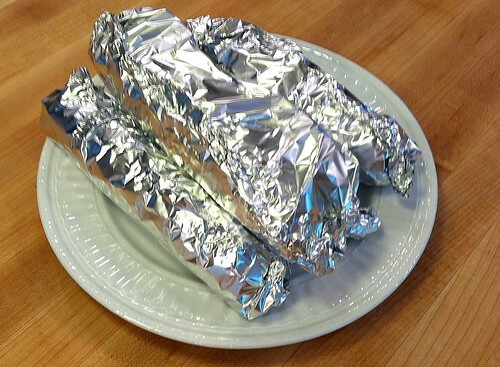 Add some butter spray and some fresh herbs before closing up the foil and it is delicious! Rosemary is very nice as is basil.